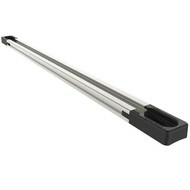 B-kogel met t-bout voor gebruik op Tough-Track mounting systeem van kayaks, visboten en motoren. 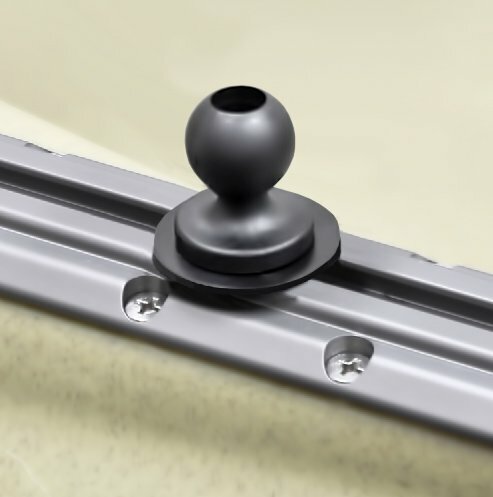 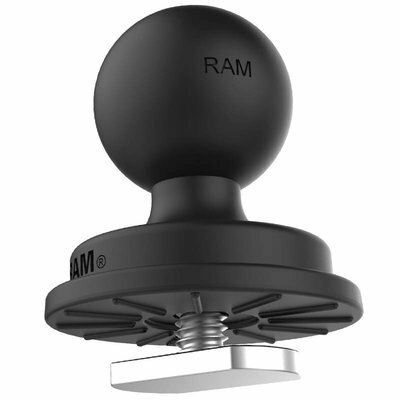 The RAP-B-354-TRA1 is a 1" rubber ball base with a T-Bolt attachment for use on all common track systems used on boats and Kayaks. 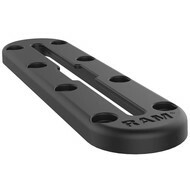 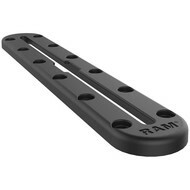 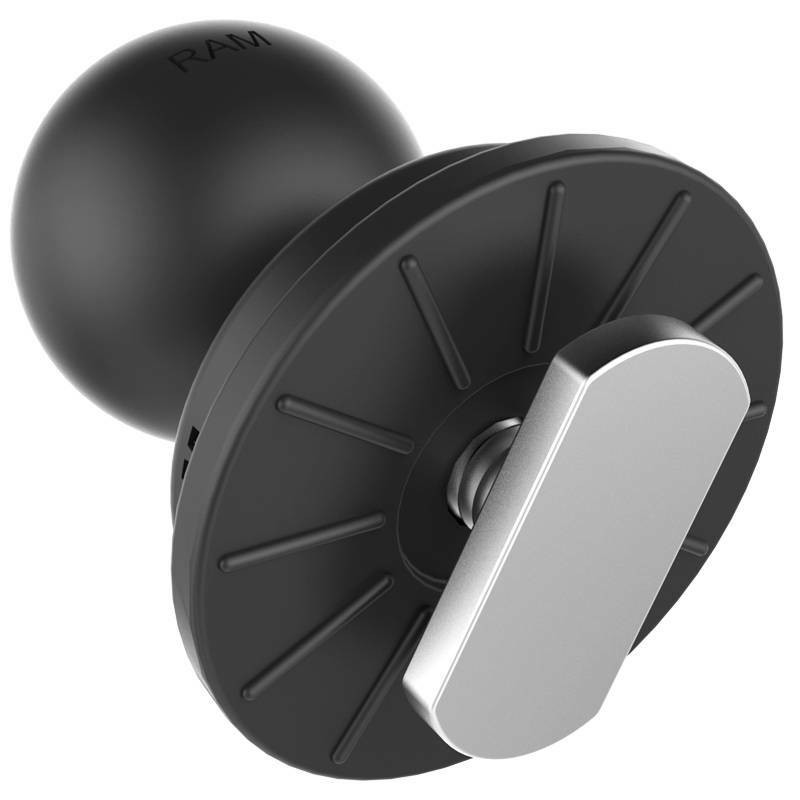 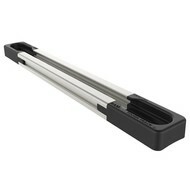 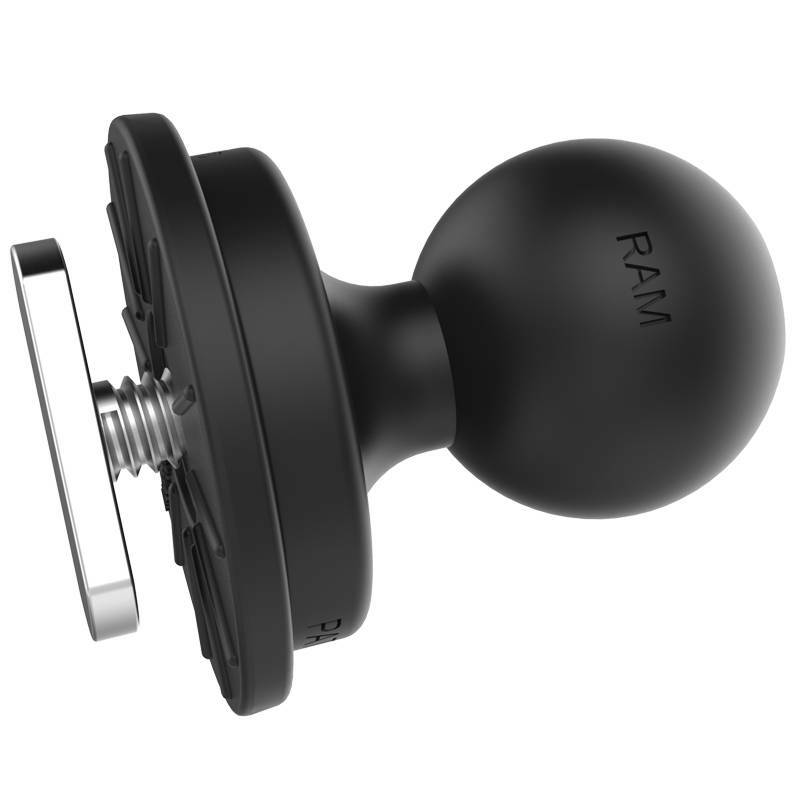 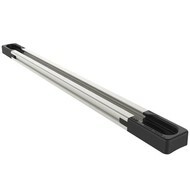 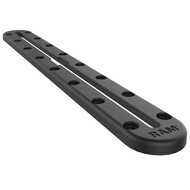 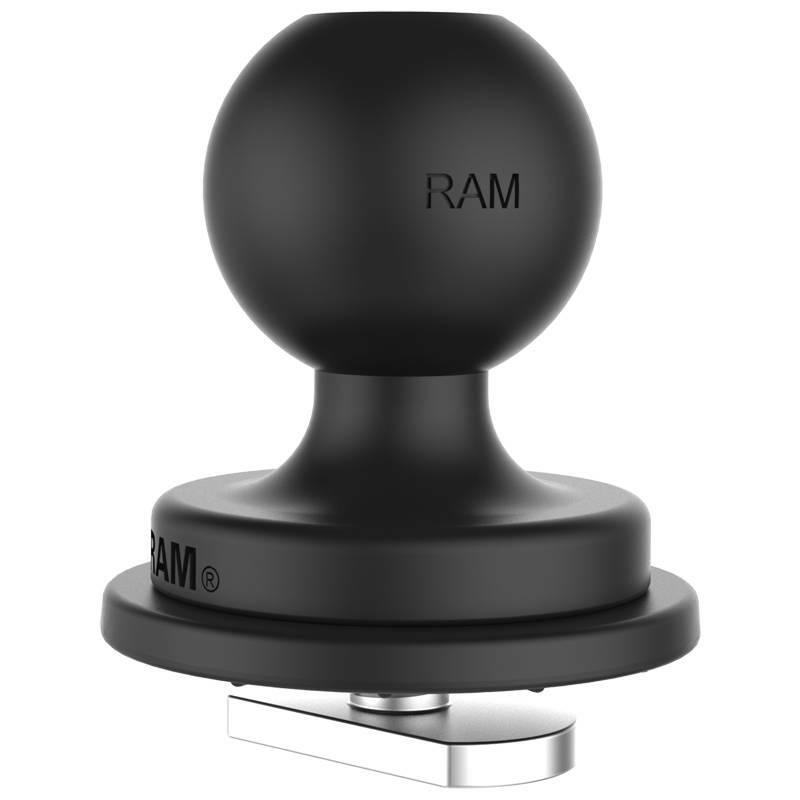 It is compatible with all RAM Paddlesport equipment that uses the 1" ball system.